Hey Guys I am Back With A Blazing Trick But On A Start Note Sorry For Not Updating This Blog For A Long Time But Now I Am Back Again With A 100% Tested Trick With 3G Speed. As We All Know About BBM Tricks And Airtel BBM Trick is The One And Only Trick That Is Working In All Over India But In Many States Airtel Have Blocked Udp Ports And Many Tcp Ports.So Many Users Who Activated BBM Plan Have Feeling Bad And Angry. There Was a Time When Airtel 3G BBM Trick Had All The Ports Including UDP Ports But UDP Ports Are Not Longer Open But There Is A New TCP Port Which is Working Fine In All Over India. 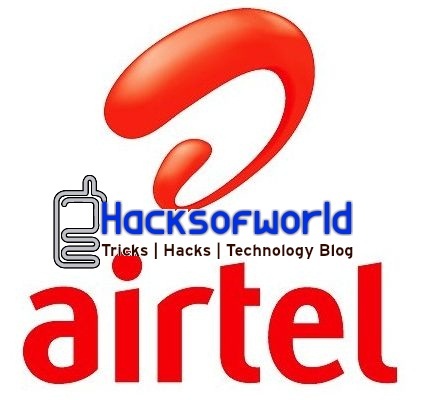 SO We Are Introducing A New TCP 53 Port Which Is Now Very Popular For Tricks Has Been Arrived For Airtel BBM Trick. This Trick Is Working On Tcp 53 Port So Torrent Downloading And Multiple Parallel Is Possible With This Trick.But On A Other Hand The Speed Is Little Bit Slow Then UDP Because Of TCP Protocall But Something Is Better Then Nothing And When Something Is Free 3G With 1 Mbps Speed Then It Will Be A Great Deal. In This Post We Are Sharing A Modified Config So If You Are Using BBM Plan And Your Trick IS Not Working Then This Trick Can Help You Because It Has All New Modification For Speed And Disconnection Problem. 1. Works With Both 3G & 2G Mode. 2. Tested With 1.5 Mbps. 3. Working In All Over India. 4. New Configs Are Uploaded On Survey Free Servers. 5. Full Support Via Comments. 1. Use Airtel 3G BBM Trick. 2. Copy Configs To C:/Program Files/NMD VPN/Configs. 4. Paste Your Email And Password In Hacksofworld.txt. 5. Connect Your Modem And Then Connect With Vpn. Hurray!!!!! You Are Connected To Free 3G. 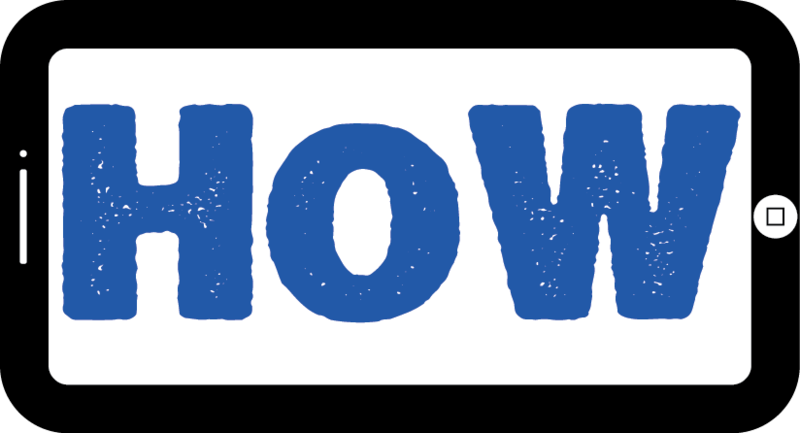 Do Like Our FB Page Or Follow Us On Twitter To Get Updated Towards To Tricks And Technology News. Link Upadted.Thank You For Reminding.